WestPsydeFPV takes out all of the tricks in this entertaining edit. 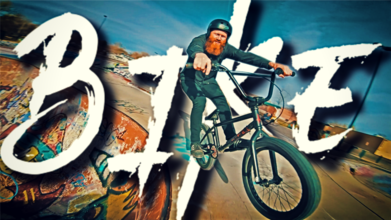 Following BMX bikers at a graffitied-out skate park, our pilot hugs the riders tight while gliding around the concrete jungle with buttery, smooth confidence. What really make this peice memorable are the editing style and song choice. They’re just as on point as the FPV flying.